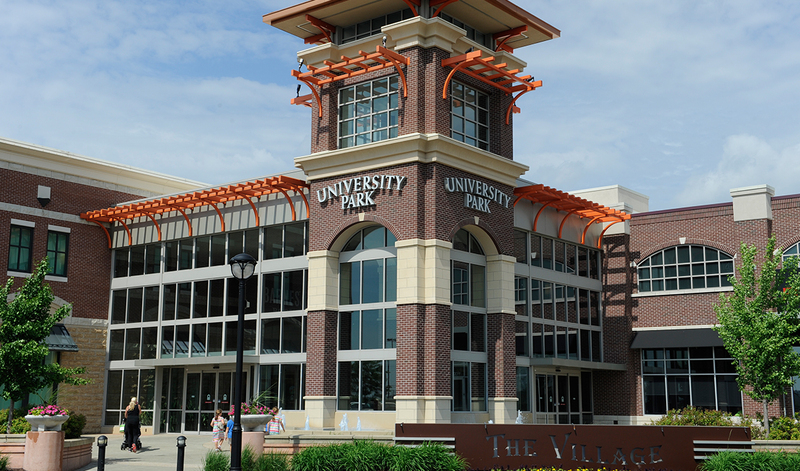 Do Business at University Park Mall, a Simon Property. 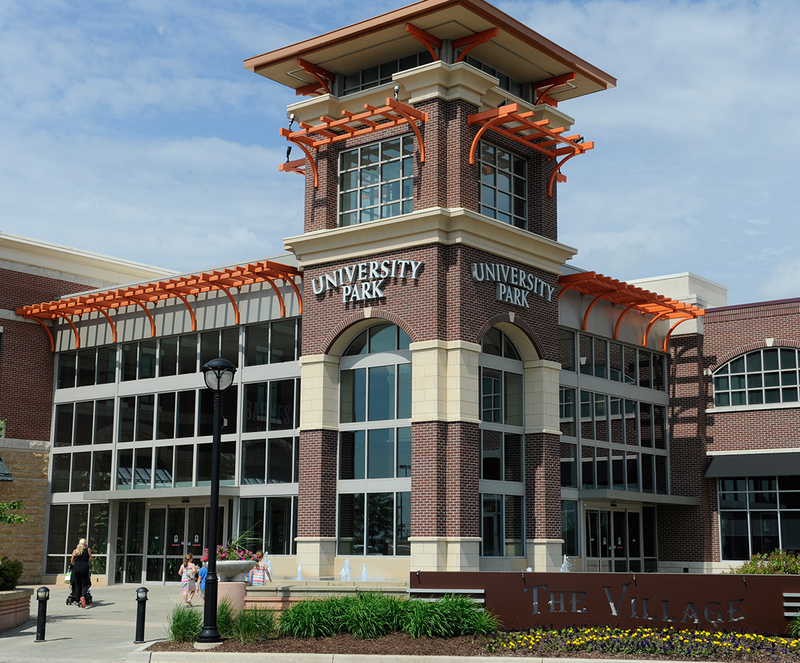 Serving thousands of shoppers in the South Bend-Mishawaka metropolitan area and beyond, University Park Mall is a super-regional mall boasting more than 120 specialty shops offering the best in men’s, women’s, and children’s fashion; accessories; home décor; gift items; and more. Anchor stores include Macy’s, Barnes & Noble, and JCPenney, featuring the new Home Store at JCP, while national brands such as Aldo, Apple, Banana Republic, The Disney Store, Coach, Forever 21, J. Crew, Michael Kors, Pandora, Sephora, The Children’s Place, Victoria’s Secret, and many more can be found inside. Enjoy a relaxing, full service dining experience at Bar Louie, Granite City, or Flat Top Grill, or choose from a variety of casual options in our Dining Pavilion. The shopping center experience is enhanced by a year-round events programming, featuring kid’s events, fashion shows, a summer concert series, and more. Route 23 & Cleveland Rd.